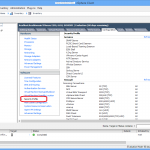 How to check quickly in VMware vCenter about users who have created or deleted the VMs? The below PowerCLI script can be fetched using the TaskEvent which has the description VmBeingDeployedEvent or VmBeingClonedEvent and VmRemovedEvent in VMware vCenter 6. 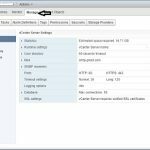 You can list the virtual machine details which user has removed or deleted and Created, check the vCenter Server Events Logs using PowerCLI command to list all the details. 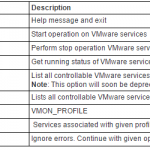 Use the following powerCLI command to list VM created list. 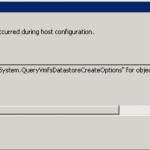 Use the following PowerCLI command to list last 7 days VM deleted Event logs with a username. 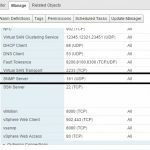 This is additional information to get a list of all VM Snapshots for VMs managed by vCenter you can type the following command using PowerCLI. If you want the VM list with the name of the snapshot, you could simply add these properties after “format-list” as shown below. Written by: Gopalakrishnan S on August 2, 2018.on September 4, 2018.